“It’s not the color of our skin that makes us different, it’s the color of our thoughts” that’s what Steven Aitchinson was developing in his bestseller on personal development and what neuroscience is deepening today scientifically by digging the trail of Howard Gardner the pioneer of “multiple intelligences”. Thus diversity is expressed well beyond skin color, gender or social class and intelligence beyond classical IQ, but in the “multiplicity of intelligences” that we are discovering! 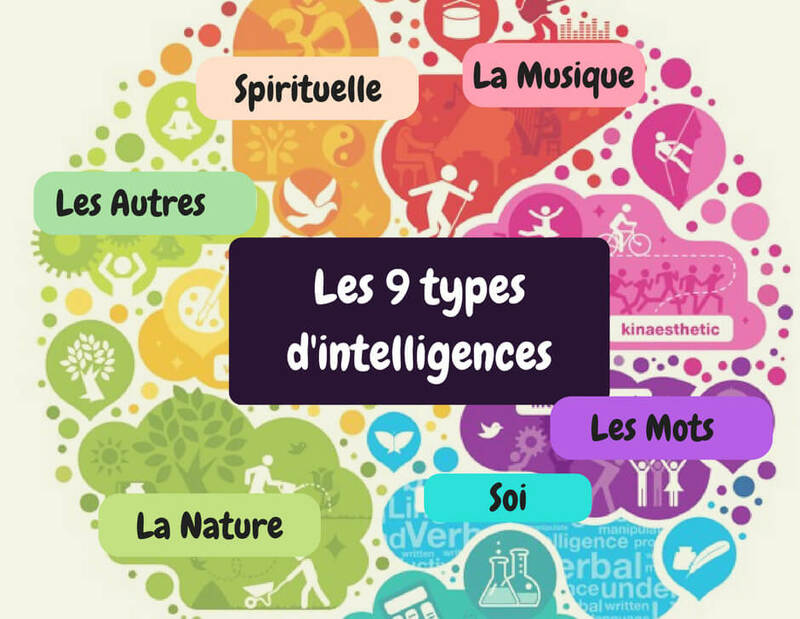 and at the time of collective intelligence, multiple intelligences deserve to be known. Decryption. In the 70’s are questioned the 2 types of recognized intelligences: logico-mathematics and linguistics. They are also put in opposition as are the left brain and the right brain and institutionalized through sectors, the scientist and the literary. 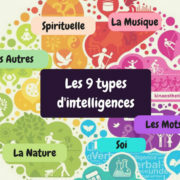 Howard Gardner, a developmental psychologist, published in 1983 his work on the 9 types of intelligence (**) and the importance of underestimated intelligences in evaluation systems such as intelligences, intra and inter-relational which correspond to “soft skills”. Today the books flourish on the subject, with an overbid of types and numbers of intelligences. I will only mention the most recent in the catchy title “You are 10 times smarter than you imagine” (***) that decrypts the success of personalities in the business world and show business. A 10th intelligence appears, that of “the intelligence which-am I?” Which includes the knowledge of oneself through the knowledge of its multiple intelligences! IQ is only a tiny part of self-knowledge, kinesthetic intelligence allowing the emergence of sports champions for example. Difficult not to focus on emotional intelligence propelled on the front of intelligences and popularized through the works of Daniel Goleman (****); awareness and knowing how to manage one’s emotions will be one of the keys to leadership and well-being and measuring one’s EQ (Emotional Quotient) becomes a must.